A cabinet meeting to consider the closure of Whitcliffe Mount Sports Centre will be held at the centre next week. Members of the public will be able to have their say at the public meeting which will be held in the bar area of the sports centre on Thursday 17 December from 4pm. The matter will also be the subject of debate at full council on Wednesday 9 December, but no decisions will be taken until the Cabinet meeting. 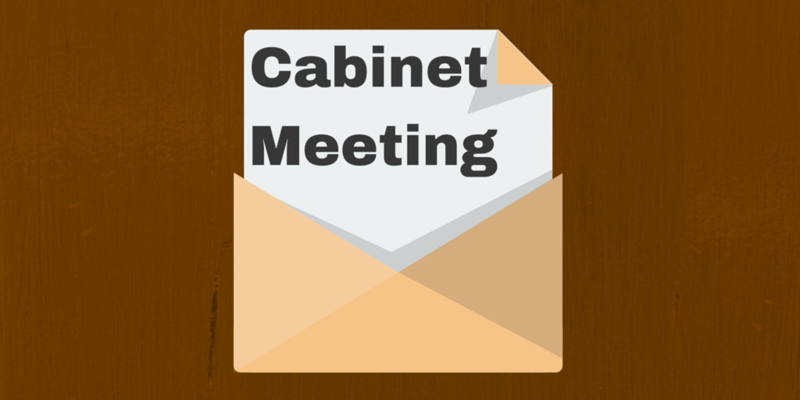 Papers for the Cabinet meeting will be published on the democracy pages of the council website before the meeting takes place.